There is nothing better than to know that you are getting a book of excellence to read. That is why One Stop Fiction decided to award certain books with an award as a symbol of reading quality. As a reader, you may not know that our books on the website have been vetted to ensure that we have only good books displayed. All our books have been professionally edited, and have at least a 4-star review average. However, that wasn’t enough. We wanted to showcase the books on our website that were the crème de la crème where these authors deserved to be recognised. Our in-house book reviewer, Kathleen Lance puts forward names of books she has read and considers excellent reads. We pass these on to two more readers. If they all concur, the book is given the One Stop Fiction 5 Star Book Award. We are proud to present to you authors who have all achieved this level of distinction in their writing. 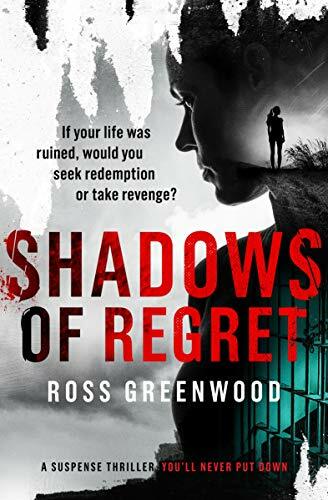 From the #1 bestselling author of Fifty Years of Fear, SHADOWS OF REGRET is the unforgettable story of a woman's struggle to rejoin society. 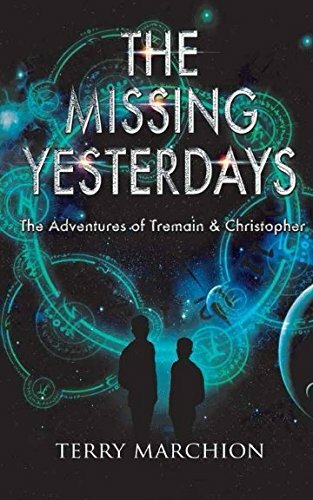 Late fifth century Britannia recoils in shock at the murder of charismatic High King, Ambrosius Aurelianus, and looks to his brother and successor, Uther, to continue his work in leading the resistance to barbarian invaders. 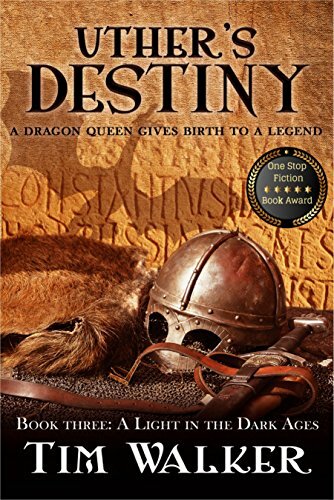 Uther's destiny as a warrior king seems set until his world is turned on its head when his burning desire to possess the beautiful Ygerne leads to conflict. Could the fate of his kingdom hang in the balance as a consequence? 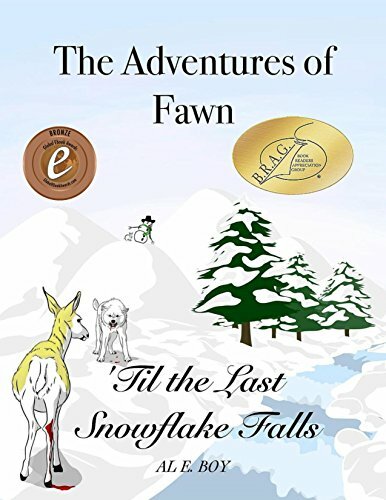 The Adventures of Fawn is an exciting award-winning 'coming-of-age' series. 'Til the Last Snowflake Falls is the first entry in this series, which has also won a number of awards on its own. The year is 1849, and legendary reindeer Comet and Vixen have a young daughter, Fawn. In this first book, 'Til the Last Snowflake Falls, the young reindeer spends far too many days alone in the stable at Santa's Village, with no friends and nothing to do. While her parents caution her she's much too young and inexperienced to go exploring outside the Village by herself, Fawn disagrees. Declaring, "I want some fun and excitement! I don't care how dangerous it is!" she begins sneaking out each day in search of friends, excitement and adventure. She'll find them all...but also find herself in dangerous situations she's unprepared for! She'll realize perhaps a bit too late that mom and dad were right all along! And, she'll learn some valuable lessons about what's really important in life. The Adventures of Fawn are filled with fun, laughs, excitement, and magical entertainment for readers all ages! 'Til the Last Snowflake Falls was awarded the Bronze Medal in Dan Poynter's 2017 Global E-book Awards, received an Honoree Medallion from indieB.R.A.G. Awards, a Reader's Favorite Five Star Award, One Stop Fiction Books' Five Star Award, and Literary Titan's Silver Book Award. 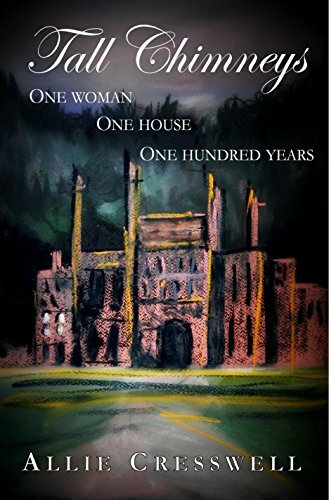 On the night of her sixteenth birthday and before her father has the chance to force her to marry a complete stranger, Princess Margaret sneaks away from the riches and safety of the palace. Torn between her fate and freedom, Princess Margaret desperately goes looking for her mother as the answer. 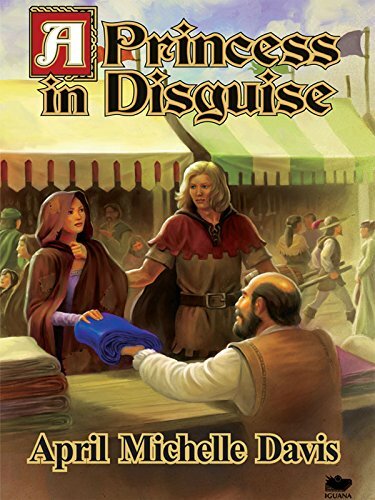 In a quest of soul searching and physical hardships, the twist of events may take the readers by surprise, instilling a piece of the story in their hearts. 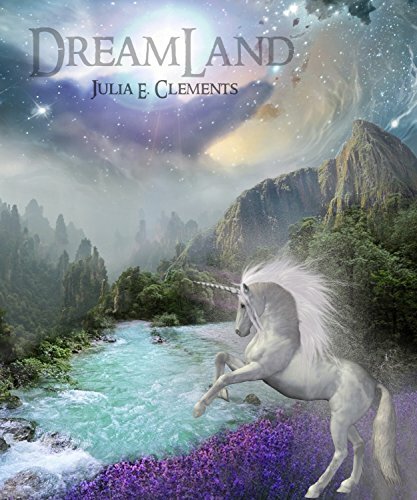 Daniel Green is a typical ten-year-old boy with just one difference - when he goes to sleep at night, he travels to Dreamland, a magical place where he can create amazing adventures using only his imagination. This is the story of how a small brown and white spaniel turned the lives of two English holidaymakers upside down. 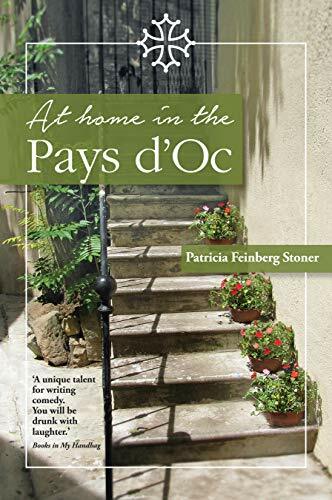 Patricia and her husband Patrick are spending the summer in their holiday home in the Languedoc village of Morbignan la Crèbe. One hot Friday afternoon Patrick walks in with the little dog, thinking she is a stray. 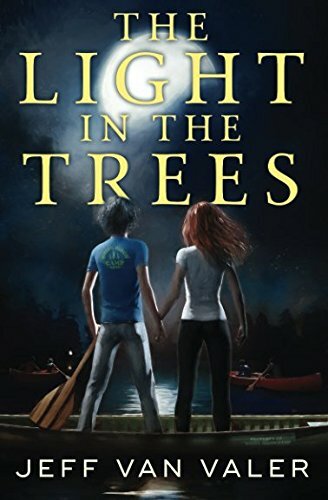 Winner of the 2016 Lyra Fantasy Award, New Apple Young Adult Fantasy Official Selection, and Readers' Favorite Five Stars Award. 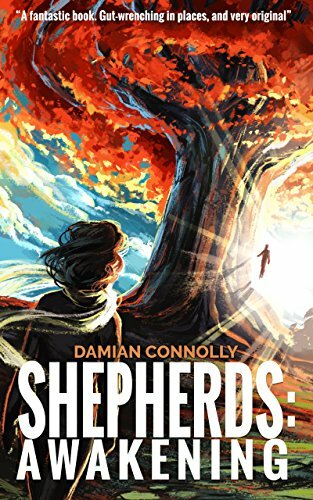 "We," he said, pointing to them both, "are Shepherds. We open the door to whatever comes next."